Winter is Just Around the Corner: Should You Buy or Lease New Machinery? 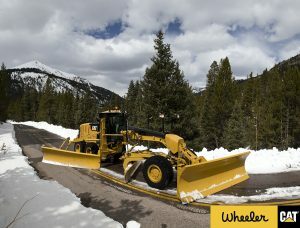 | Wheeler Machinery Co.
Winter is Just Around the Corner: Should You Buy or Lease New Machinery? Blog » Winter is Just Around the Corner: Should You Buy or Lease New Machinery? While winter weather hasn’t hit quite yet, now is a good time to assess your current fleet of equipment and if it will be able to handle your upcoming scope of work and commitments. As an essential part of community infrastructure, you are responsible for keeping the areas you serve safe and running throughout the harsh winter months. 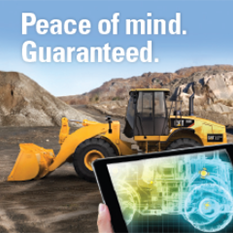 Equipment downtime is not an option, especially during the winter months. Due to the nature of winter work, it is common to switch out machines frequently, usually every one to three years, to maintain the latest, most reliable equipment. In which case, the decision to buy or lease often becomes a difficult one. In this post, we highlight important considerations, as well as pros and cons of buying vs. leasing equipment for snow and ice removal contractors. Do you have money for a down payment to buy? How many hours or how many times will you use the machine? When your project is done, do you want to sell the machine or turn it in? 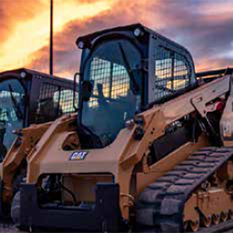 Clearly, there are several factors to be considered before you commit to purchasing or leasing a piece of equipment. Take the time to evaluate all your business needs for the winter season before acquiring new machines. 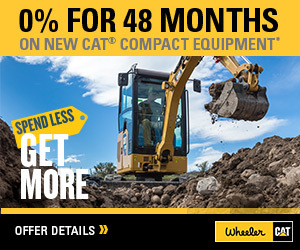 To learn more, contact Wheeler Machinery Co.